This Diwali, cracker dealers are incurring heavy losses and they attribute it to the change after mass awareness spread in schools to avoid crackers. Most of the children are discouraging parents to buy crackers and even those who are going for it are asking shopkeepers for eco-friendly, paper-based crackers which are non-polluting and produce little noise. 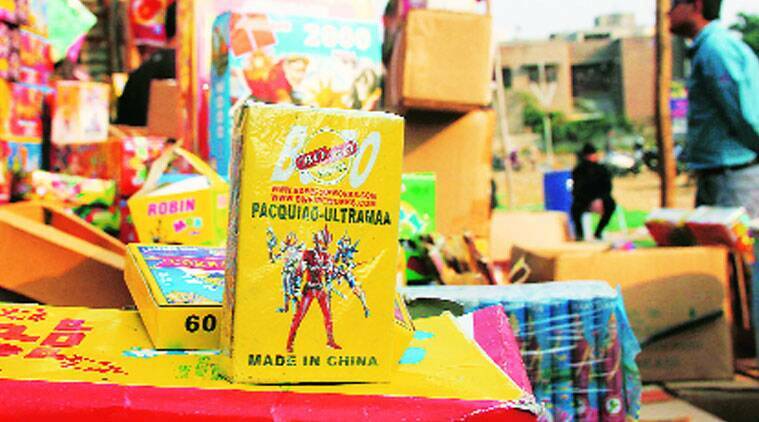 This trend has, however, added to the brisk sale of non-polluting crackers imported from China and other foreign nations as most crackers produced in India are noisy and polluting.